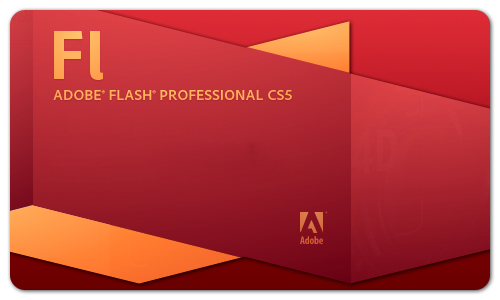 Here are some Flash CS5 video tutorials for beginners from Flash Professional CS5 Essential Training from lynda.com. This comprehensive beginners training course covers the things you need to know in order to start making your own interactive Flash projects. Topics include drawing in Flash CS5, working with text, creating animation, working with audio & video, adding basic interactivity using ActionScript, integrating Flash with other Adobe applicatons, creating slideshows, and more! There's even a chapter on using Flash to create iPhone applications. Below, you'll find 20+ free video tutorial samples from the course. You can become a lynda.com member or sign-up for a FREE 7-day trial to lynda.com so you can access all the videos and courses on their website. If you enjoyed the sample videos above and want to access the entire Flash Professional CS5 Essential Training course, you can sign up for a lynda.com membership. Your membership will allow you to access not only this course, but also the entire lynda.com library for as low as $25 for 1-month. Their training library has over 1000 courses with 50,000+ video tutorials. No long-term commitment required. You can cancel your membership at any time. To watch the complete set of these Flash CS5 video tutorials for beginners, become a lynda.com member today. Your membership gives you access to this entire course as well as their entire library of over 1000 high-quality training courses.